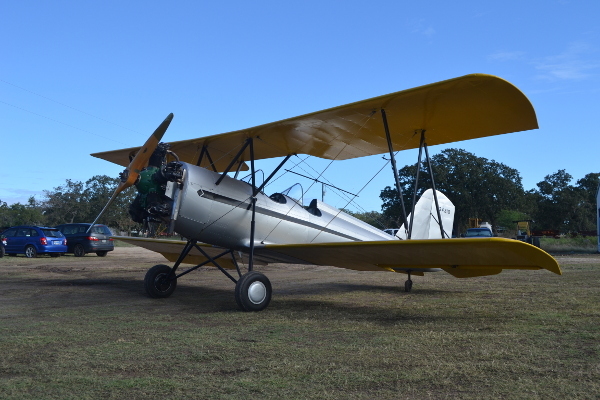 The Museum was established to preserve the memory of aircraft from the early days of flight, specifically dating from the years before World War II. 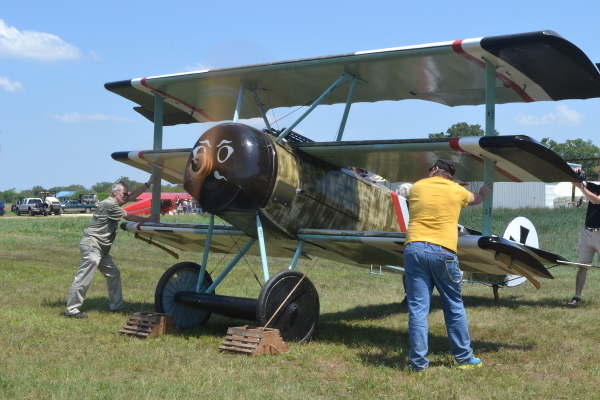 Many of the museum's aircraft are flyable, and others are projects being restored or built to flying status. 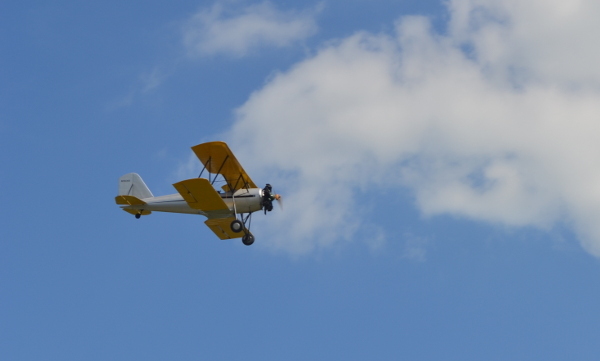 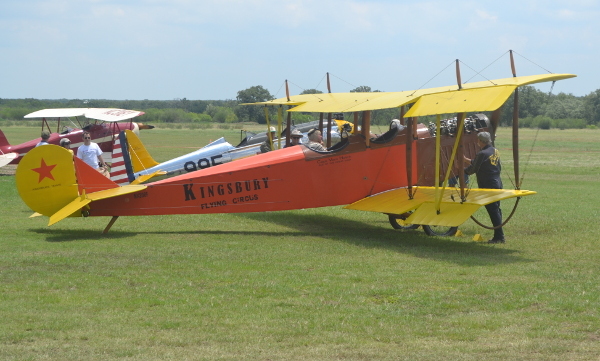 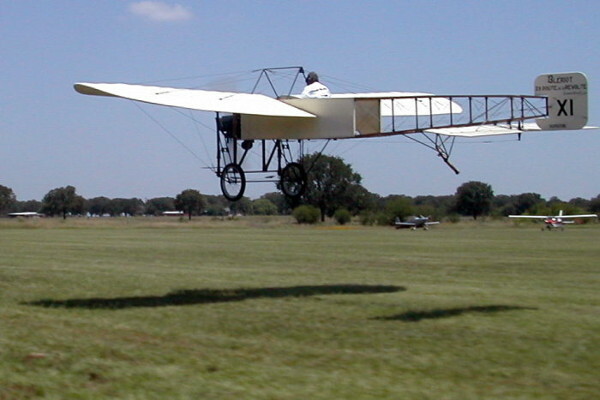 On any given day, you may find a number of other aircraft at Old Kingsbury Aerodrome. 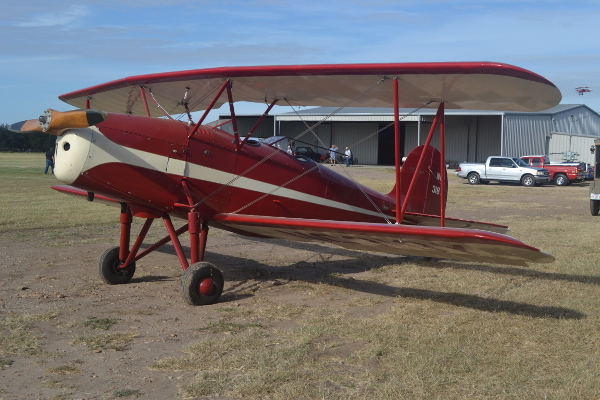 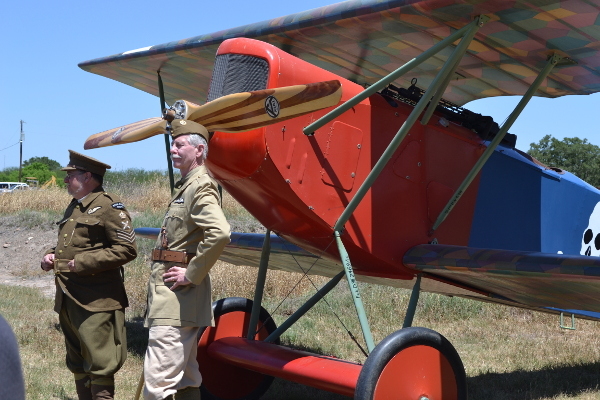 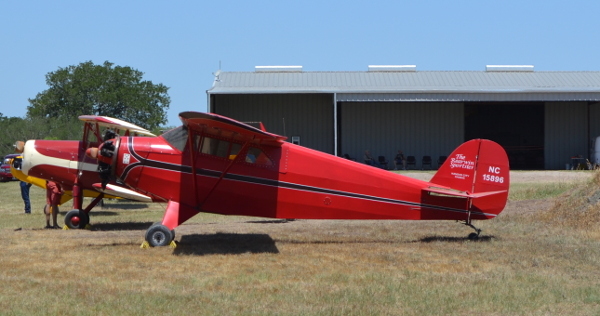 Some may be based at Old Kingsbury but not owned by the PFM, others may have dropped in just to visit the museum and workshops, and yet others may be projects being built for hire by Vintage Aviation Services, which shares the field with the PFM.